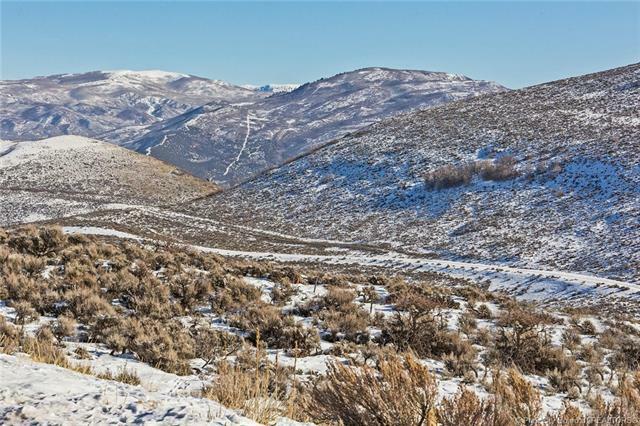 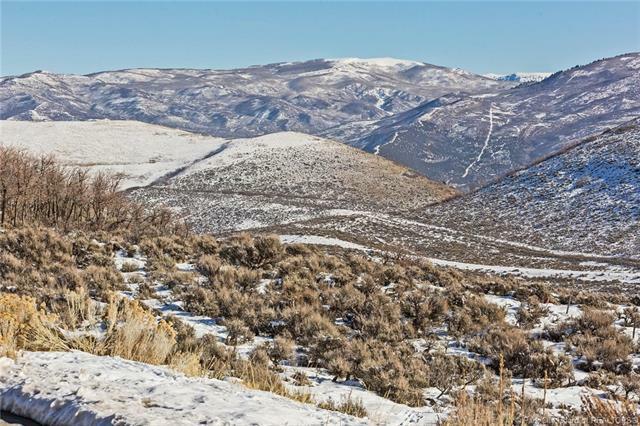 Fantastic Mountain Views from this secluded Promontory lot located inthe Aspen Camp sub-division. 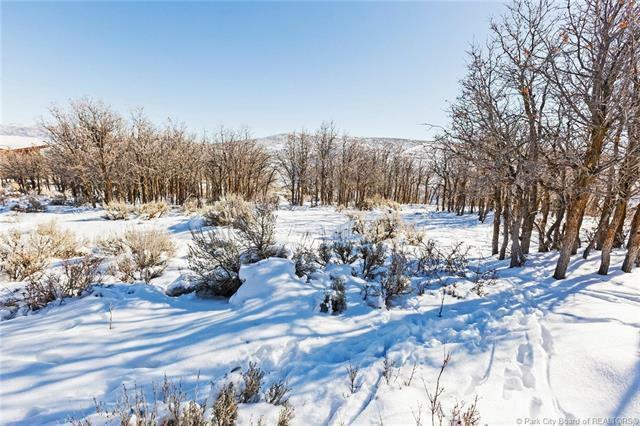 This relatively flat lot is a rare findin Promontory with such a picturesque setting. 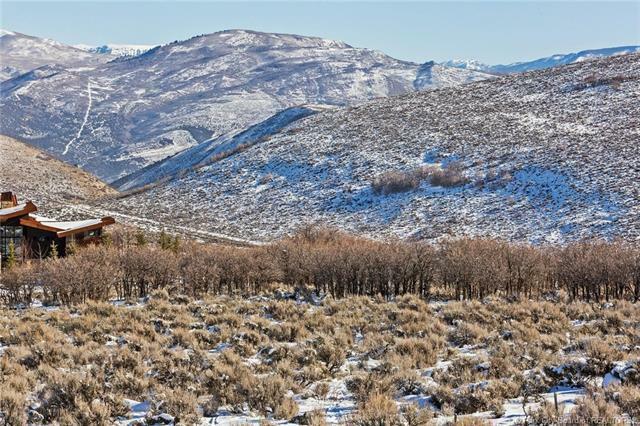 Take advantage of thepanoramic views with a large wrap around deck.Just a short drive to many of the club amenities which includes thepool, spa, gym, tennis, kids cabin, ice skating, golf club houses &the Shed which houses indoor basketball, bowling and a theater.